There was a lot of love and fellow-feeling at this year's Australian Dance Awards, the annual celebration of the dance world's achievements. This year was the 21st outing of the awards, which are presented by Ausdance, and were held this year at the Brisbane Powerhouse. The winners are chosen after an extensive nominations process that narrows down the candidates to a shortlist of four in each category. The final list was notable for its spread across the country and companies, with no one organisation represented twice. 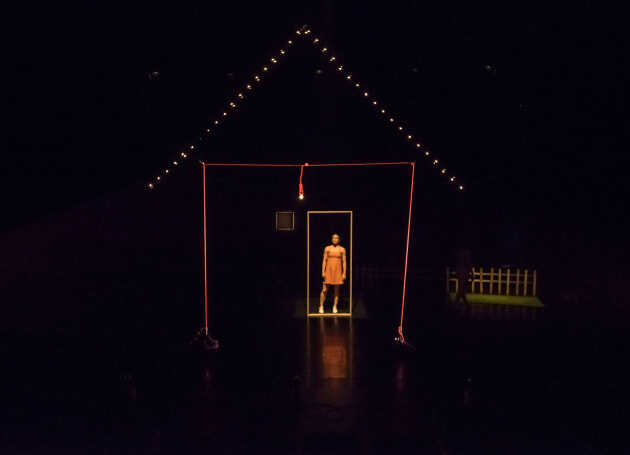 The winner of the MEAA Outstanding Performance by a Female Dancer was Jana Castillo (SA), for her part in the Australian Dance Theatre’s restaging of Construct. Her achievement is all the more extraordinary given that she has a movement disorder which presents with dystonia- and tourette-like symptoms. As she said in her acceptance speech, "Six years ago I was in a situation where I wasn't sure if I was even going to be able to walk or talk properly, let alone dance." Instead she played a major part in the brilliant work by the late Tanja Liedtke, which, as Castillo said, is a "piece of dance history". 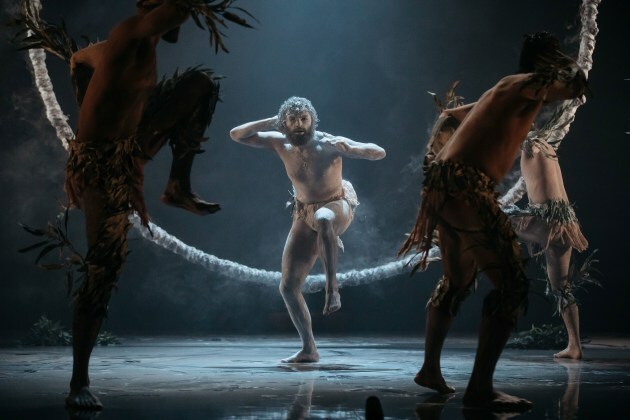 The winner of the Outstanding Performance by Male Dancer was Beau Dean Riley Smith, for his performance of the title role in Bennelong, choreographed by Stephen Page for the Sydney-based Bangarra Dance Theatre. The Harlequin Floors Award for Most Outstanding Performance by a Company went to Dance North (Qld) for Attractor (a collaboration with Lucy Guerin and Gideon Obarzanek). Associate Artistic Director Amber Haines (who was also nominated for the Outstanding Female Dancer Award), thanked the company's dancers. "Not only are they incredible performers, they are thinkers and artists in their own right. It's an honour to collaborate with them" she said. The Dance Australia Award for Most Outstanding Achievement in Choreography went to Stephanie Lake, based in Melbourne, for Pile of Bones. Her award was accepted on her behalf by Amy Hollingsworth, as a cancelled flight from Melbourne prevented Stephanie from attending. Katrina Rank (Vic) received the award for Services to Dance Education, while Tracks Dance Collective from Darwin took out the award for Outstanding Achievement in Community Dance for Man Made. Co3 (WA), won the Outstanding Achievement in Youth Dance award for Project Next. Martin del Amo (NSW) won the QUT Creative Industries Outstanding Achievement in Independent Dance Award for Champions. The award for Outstanding Achievement in Commerical Dance, Musicals or Physical Theatre went to Gravity and Other Myths (SA) for Backbone, while filmmaker Sue Healy (NSW) received the award for Dance on Film or New Media for Eileen, featuring the extraordinary 103-year-old Eileen Kramer. The AON Award for Services to Dance went to Hilary Trotter (ACT/NSW), who coined the now internationally-recognised term "Safe Dance". As announced previously, the 85-year-young Athol Willoughby OAM was honoured with the Lifetime Achievement Award. In between announcements, the audience was entertained by Expressions Dance Company, Elements Collective, the Queensland Ballet, Sprung!! Integrated Dance Theatre and Phluxus Dance Collective. The Keith Bain Choreographic Travel Fellowship was awarded to Lewis Major. See related articles (top right of page) for more on Athol Willoughby and for the complete shortlist.